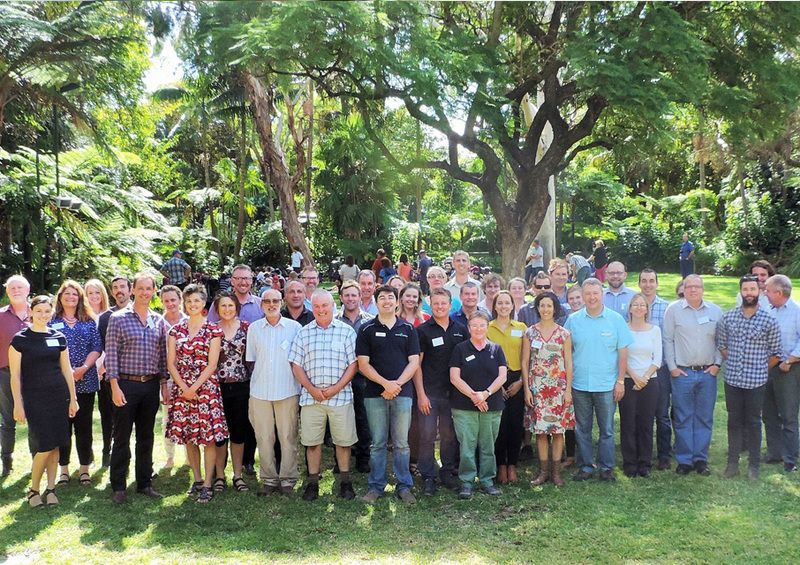 To help make Adelaide a ‘Green City’ of the future, we are partnering with a diverse group of people and organisations to protect and improve nature and liveability in the urban landscape. 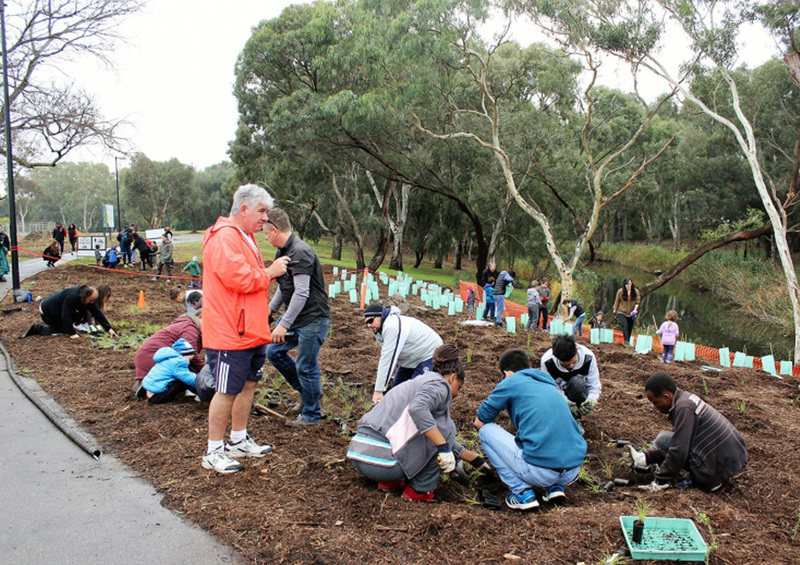 As part of our Nature in Cities program we have initiated an ‘Adelaide Green Cities’ project to enhance collaboration, increase community involvement and awareness, foster an adaptive management approach to projects, complement and inform existing planning and projects, and contribute to the SA Government’s goal of achieving a ‘Carbon Neutral Adelaide’. As part of the action plan, we have been working with partners to set up a new carbon sequestration demo site next to Adelaide High School to help visitors and residents to gain a better understanding of carbon offsets and the important role that plants can play in creating a carbon neutral city. 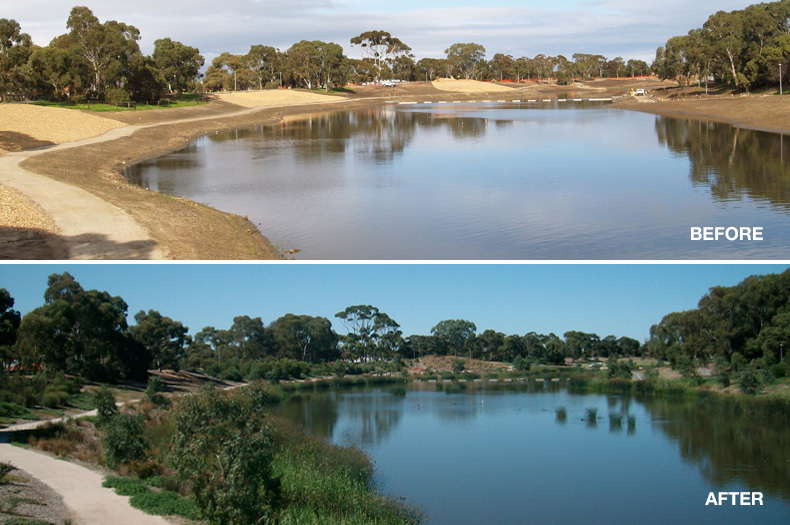 The site provides an outstanding and inspiring example of an open, urban space that has been transformed to maximise habitat for native wildlife, contribute to local food production and create unique nature-based play areas for children and relaxation areas for adults.